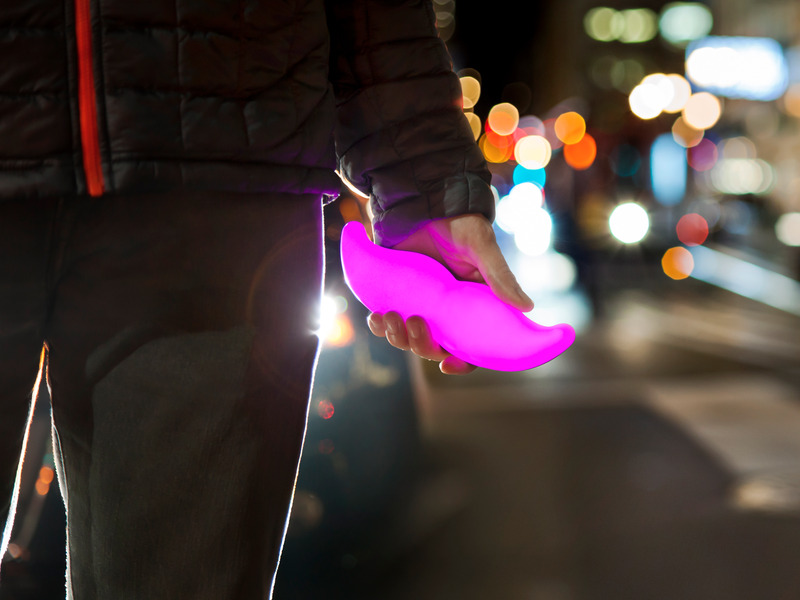 Lyft had a record May, completing 12.7 million rides in the month, according to a leaked investor update viewed by Business Insider. Despite having a record May, Lyft cautioned its investors that its ride volume would stay flat or possibly dip lower thanks to the “headwinds” of college students going home for the summer and its retreat from Austin. Even with the slow down, the company said that it plans to be on track to beat its projected growth by 35%. At that pace, the ride-hailing company said the net value of its rides is on track for a nearly $1.9 billion run rate.